Comfort and safety are two essential words used to describe the Chevrolet Express Passenger Van. Find this amazing van at Garber Chevrolet Saginaw. 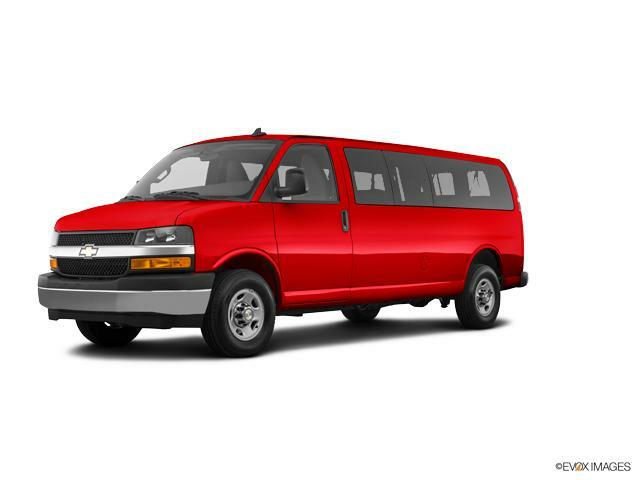 With room for everyone, the Chevrolet Express Passenger Van comes with standard seating for 12 or you can choose available seating for 15. Our financing experts will make sure your buying experience is made absolutely hassle-free. Schedule an appointment with specialists at Garber Chevrolet Saginaw by calling us on (989) 607-0592. Drop by and test-drive your preferred vehicle today! Just browse our inventory of new vehicles and find what you want.